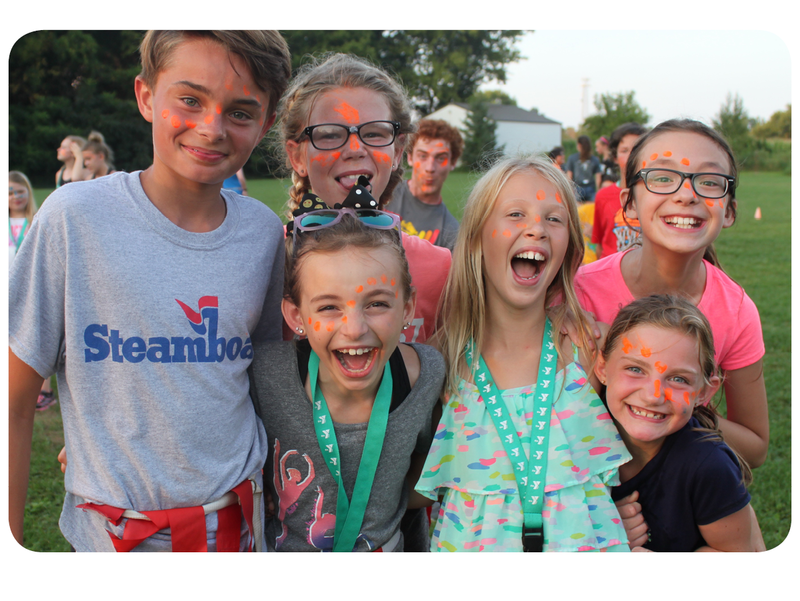 Registration for YMCA Summer Camp begins March 2, 2019! 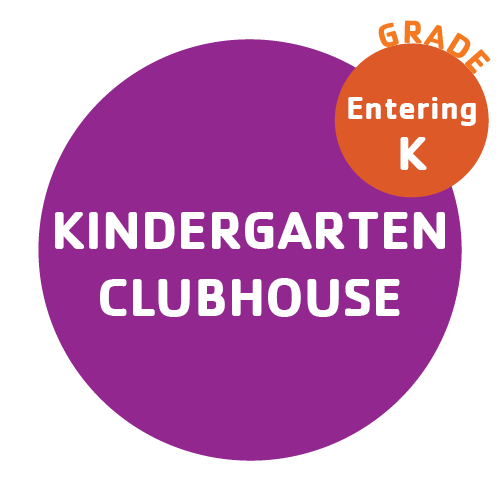 Sign up for summer camp before April 30th and get a $10 discount per registered session. Submit a $20 non-refundable deposit toward your camp session to hold your child’s spot. Don’t wait, spots fill up! We participate in the District 77 Food Service Program. This means, we provide lunch for Youth Camp attendees this summer. Look for the red apple next to your camp. Hooray for not packing a lunch! 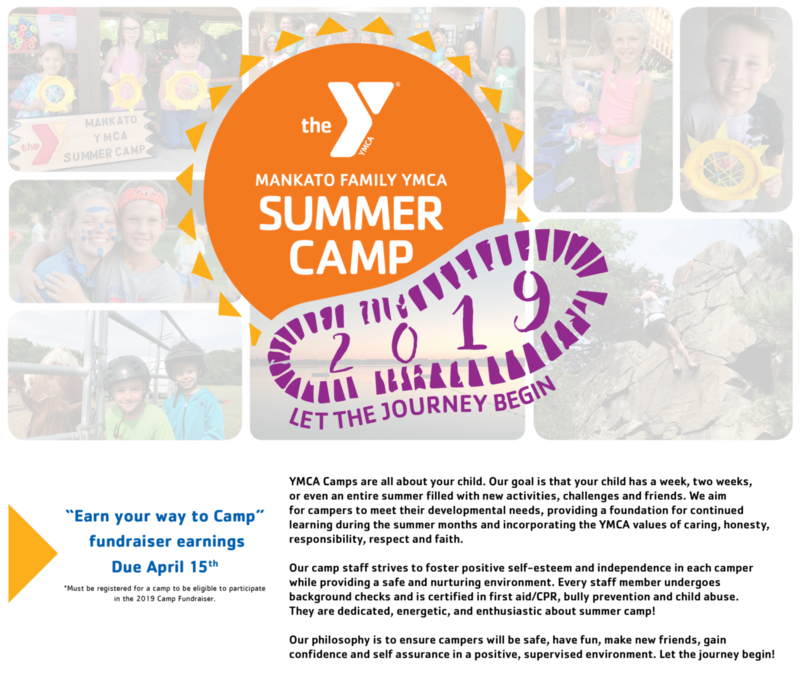 Participate in the 2019 YMCA Fundraiser & earn your way to camp! Camp fundraiser runs from March 1st-April 15th! *Must be registered for a camp to be eligible to participate in the 2019 Camp Fundraiser. Need care before or after camp? Sign up for Before & After Care. Before and after care gives parents the option of extra care at the YMCA. This is an informal, supervised time for children to meet new friends and play before or after camp. Rates: $0.50/15min. or a total of $2/hr. Schedule: 7–8 a.m. and/or 5–6 p.m.
Take part in our Volunteer Leadership Program! Students entering grades 8-10 are able to volunteer within our Preschool and School Age Day Camp Programs. Students interested in continuing the development of their leadership skills outside of Camp Patterson will benefit from this program. Days and times for volunteering will vary depending on the students availability. More information and Application available below. *Download application to your computer before you begin digitally filling it out. Applications digitally filled in “preview” mode will not save properly. What does a camp deposit do? A non-refundable deposit of $20 is required for each week your camper plans to attend camp. This deposit entitles your camper to attend that session. The non-refundable deposit is included in the camp fee and will be due upon camp registration. When is payment for camp due? Full camp payment is due on the 15th of the month prior to the month of camp. For example, if your camper is signed up for camp(s) in June, full payment of all June camps would be due May 15th. Does the Mankato Family YMCA offer financial assistance? We do offer financial assistance for those in need. Contact our Director Karri Olmanson at kolmanson@mankatoymca.org for more information. What are the qualifications of your camp counselors? Our counselors are trained in CPR, First Aid, child abuse prevention, bloodborne pathogens, emergency procedures, water safety, and our camp curriculum including songs and games that incorporate values and education. All counselors are over the age of 18 years and must pass a background check prior to employment. How do I stay informed about camp? We have a camp Facebook page called Mankato Family YMCA Camps where information is frequently posted. We also provide calendars weekly for each camp at Monday check in. What should my camper bring everyday? Campers should come to camp with a water bottle, bug spray, sunscreen, swimsuit and towel, and a book (books will also be provided). We recommend that campers wear clothes they can easily move around in and wear closed toe shoes. May campers bring toys and similar items from home to camp? Children are not allowed to bring toys from home. However, only on field trip days campers are able to bring activities along for the bus including iPods, portable electronics, or other small activities. The YMCA is not responsible for any item that is broken, lost, or stolen during camp. Does my camper need to bring lunch/snacks to camp? The Mankato Family YMCA utilizes the School Food Program through district 77. Campers will be provided a hot lunch or a sack lunch on field trip days. If your camper does not want to participate in this program they will need to bring a sack lunch from home. The YMCA also provides an afternoon snack to all campers. If your camper has food allergies make sure to note that on the student’s health form. The YMCA will provide snack options for you camper to accommodate their dietary need. What should I do if my camper will be absent or late? 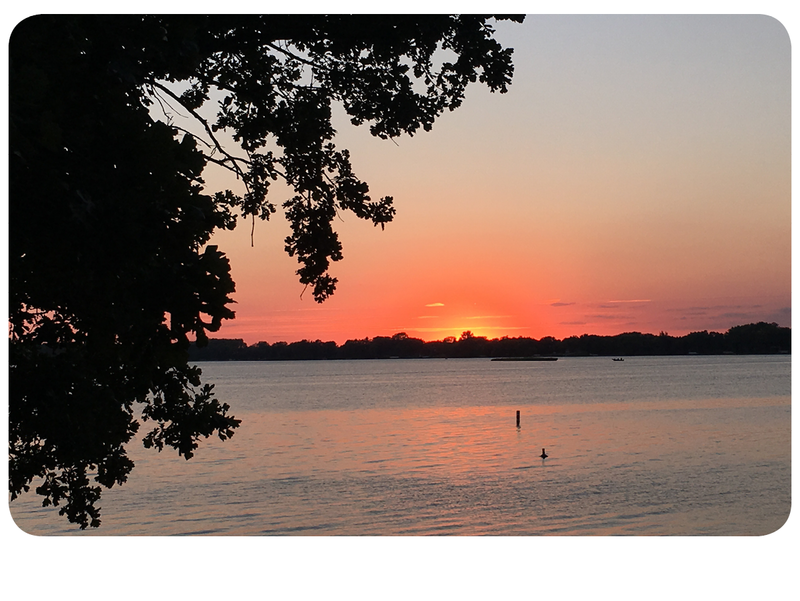 If you know in advance that your camper will be absent or late you can let the staff working check in or check out know, otherwise, you can call our camp coordinator at 507-995-9740. What if my camper loses an item while at camp? To minimize the chance of misplaced clothing and other items, Please label all clothing and other property clearly. We are not responsible for lost or missing items. There will be a lost and found container at the sign-out station for all misplaced items each day. What happens if my camper is sick or gets hurt? Parents will be notified by camp personnel if their child has not been feeling well for a period of time and does not seem to be getting any better. Moderate injuries will also be communicated to the parent once proper first aid has taken place. In the case of a severe injury needing professional medical attention, the parent or guardian will be contacted immediately. What is the procedure for bad weather? At the first sign of inclement weather during our outdoor camps, campers will be brought indoors or to the nearest shelter until it is safe to return to the scheduled camp activity. The Camp Coordinator will contact you if there is an emergency. Am I allowed to visit my camper at camp? Visiting your camper is not recommended during the camp day. If you feel a visit is necessary contact the Camp Coordinator to schedule a day and time. What are the camp dismissal procedures? At the end the camp day parents must sign out their camper. A photo ID is required to sign out your camper. If someone other than the parent/guardian plans on picking up your child, that person must be listed on the parent-camper confidential health/information form. What if my child will need medications at camp? If your camper brings medications to camp including over the counter medications, it must be in the original container with the original label with their name. Do not pack medications into the camper’s luggage or backpack. Medications must be turned into the Camp Coordinator upon Camp Check In. If your child cannot attend camp for a period of time paid, you may submit a request for credit along with documentation to the Camp Coordinator. Credits can be used for camp or other programs through the year. Any refund requests will be submitted to the Camp Coordinator and will be granted under the discretion of the Youth Director. All requests should be made no later than 2 full business days before the start of the session. Ex. If the camp starts on a Monday, cancellation request should be made by the Wednesday prior.